We install Residence 7 windows in the towns of Thame, Oxford, Bicester and Aylesbury and the counties of Buckinghamshire and Oxfordshire. Inspired by Timber Joinery for Classic Appeal. Chic, Modern Appearance for Your Home. Thermally Efficient for Home Comfort. 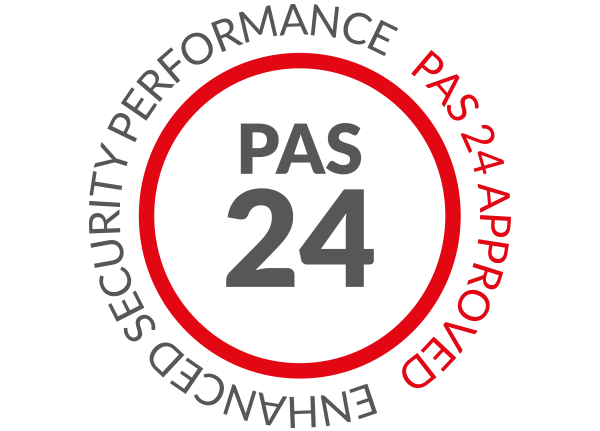 Highly Secure for Peace of Mind. Available in casement windows, shaped windows, bow and bay windows, the Residence 7 (R7) window combines a contemporary flush sash appearance with industry-leading features to create a stunning addition to any home. With a simple open in or open out functionality in town, these windows bring you the best in function and form. 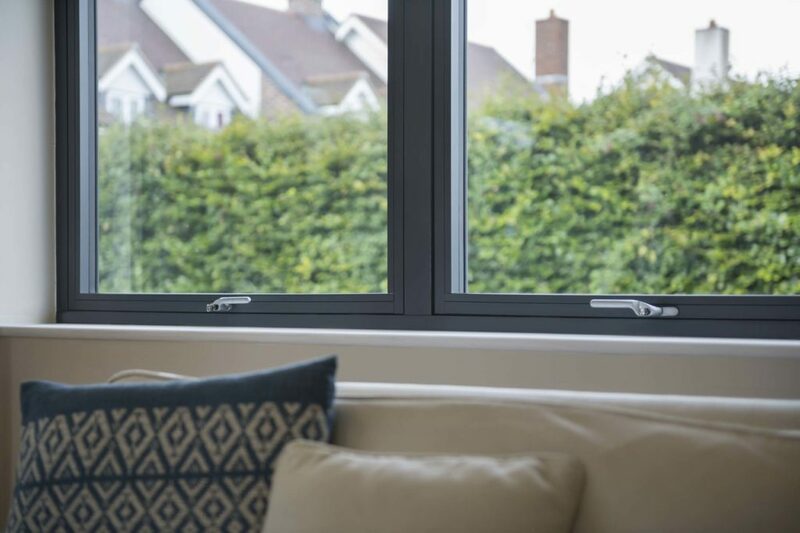 Although they echo a traditional window look, these windows are designed to meet modern standards of thermal efficiency, security, durability, performance, appearance and design so you won’t have to settle for anything less. With Omega Homestyle, you’ll be able to bring something special to your home with ease. 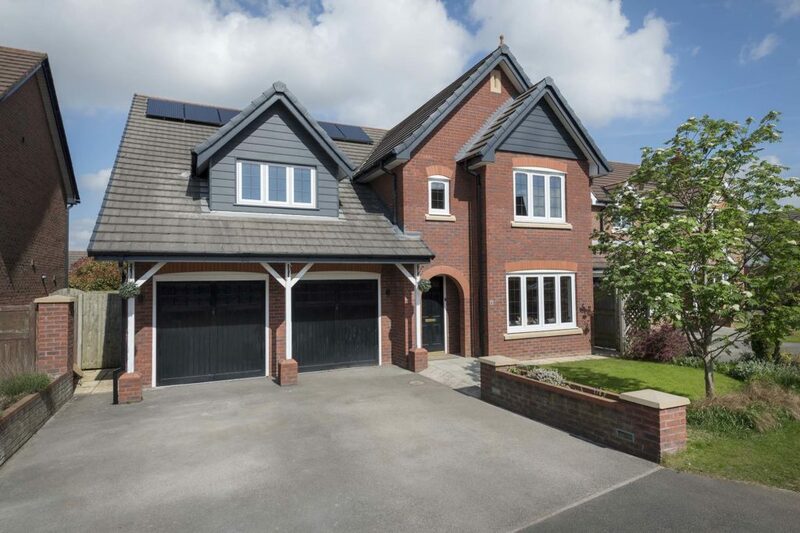 Due to the 7 chamber design of R7 windows, you’ll be able to bring an impressive degree of thermal efficiency to your home. 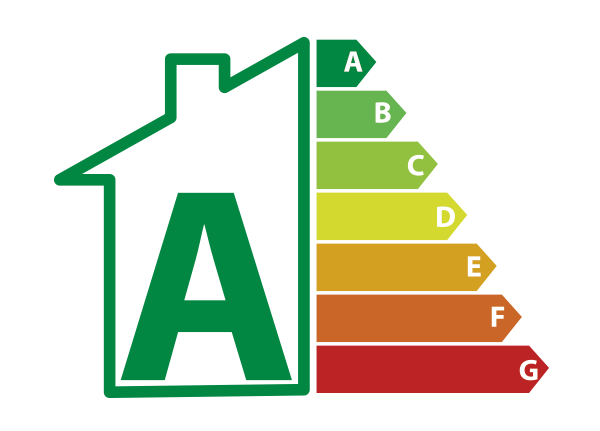 This means that you’ll be able benefit from an A+ standard of energy efficiency, which will work to keep your home warmer and more comfortable throughout the colder winter months. You’ll never have to worry as the weather draws in. With this in mind, you could find yourself enjoying value to your home long after they have been installed. This is made evident in the fact that you could find yourself saving money on your heating costs throughout the year, as you rely less on your central heating to keep your home at an optimum temperature. You could also find yourself reducing your carbon footprint as well. The multi-chambered profile design works to increase the structural integrity of the window frame, allowing it to offer an impressive degree of base security. This is then enhanced further with internal rebates, which prevents the glass from being removed from the outside of the window. You’ll be able to enjoy greater peace of mind without compromising style. 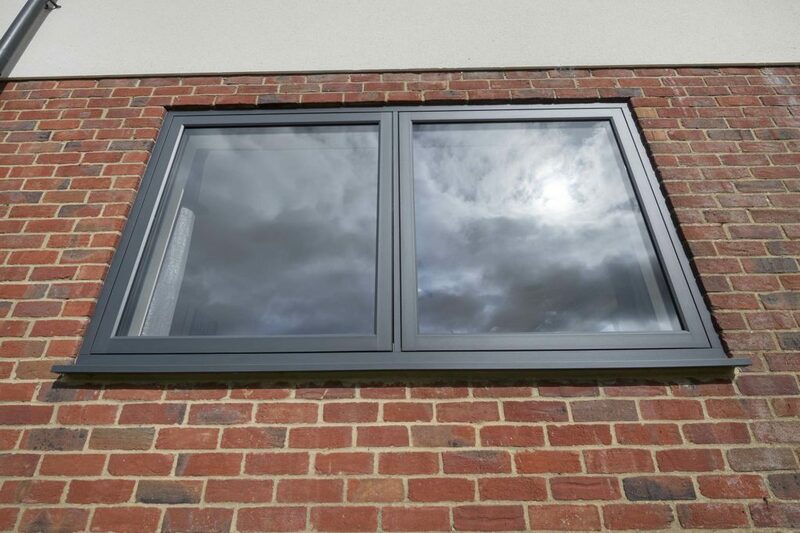 Further to this, these windows are fitted with high performance locking systems to ensure they keep an impressive degree of security across the board. These locks engage at multiple points of the frame to keep security consistent across the whole frame, avoiding any weak spots that could be used to gain entry into your property. These windows allow you to bring the ultimate personal touch to your home, available in a wide range of high quality colours and accompanied by a selection of high quality hardware. All of the options that we offer have been designed to bring out the best in the R7 design, which means you’ll be able to bring the perfect to your home with ease. We even allow you to bring a personal touch right down to the details, with a choice of internal personalisation options available. This includes a selection of glazing beads: 28mm decorative, 28mm staff, 28mm square, 44mm decorative and 44mm square. Each of these beads allows you to bring a subtle charm to your window that well help to complement the overall look. Visit our online quoting engine to get a free, instant and highly competitive R7 windows quote. Simply follow the step by step process to get a bespoke price that is based on your exact specifications, making things as cost-effective as possible. You can also get in touch with us via our online contact form to speak to a member of our friendly team. We’ll be more than happy to answer any questions that you may have, or we’ll offer you a quote this way if you would prefer it that way. Why Choose Residence 7 Windows? The Residence 7 design offers a beautifully traditional look with a flush sash fit, which mirrors timber windows of old for a heritage feel. Our Residence 7 Windows are suited to the frantic pace of modern life, requiring virtually no maintenance to look and perform their best. These windows offer two distinct manufacturing techniques for you to choose from, comprising a modern or traditional approach respectively. Whereas other window designs commonly offer 3 or 5 chambers, Residence 7 windows offer 7 for superior performance across the board. To help maintain the appearance and performance of your windows, they are fitted with easy clean rebates that prevent dirt from building up. 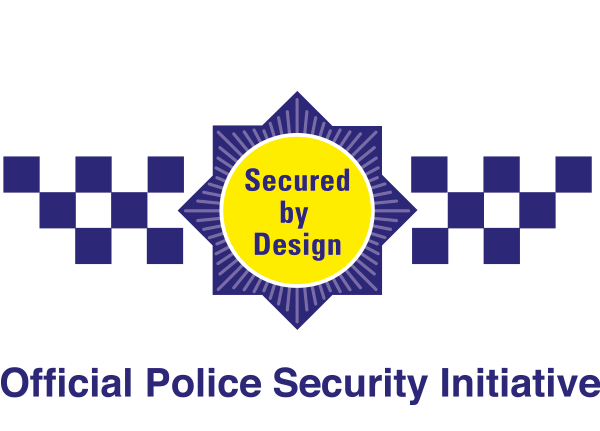 Our Residence 7 windows have been designed to meet modern security demands, allowing you enjoy up to date standards of security. What Is the Residence Collection? The Residence Collection comprises designs that help to bring the best in traditional looks and modern performance. Allowing you to enjoy the best of both. What Is a Flush Sash? 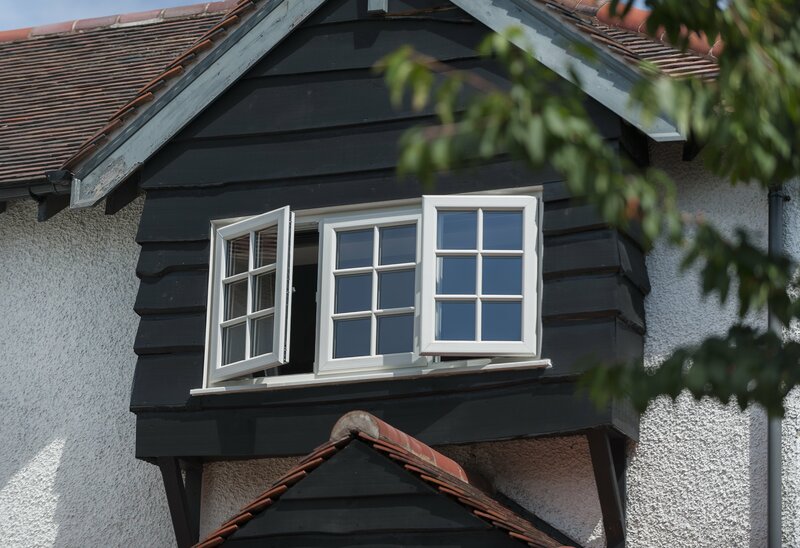 A flush sash differs from a normal sash as it doesn’t protrude from the window or door, allowing you to bring the look of traditional timber joinery to your home. What Are Residence Windows Made Of? 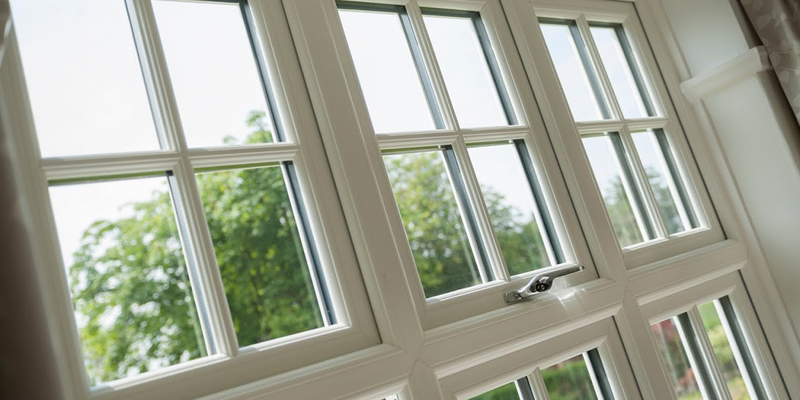 Although Residence 7 windows look like timber, they are manufactured from premium grade uPVC to ensure they achieve leading standards of performance. We install double glazing across Aylesbury, Thame, Oxford, Bicester, Buckinghamshire, Oxfordshire and surrounding areas.